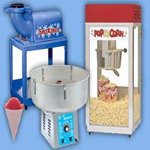 Select from 3 of our fun party package midway games(exclusions apply) to include at your party. 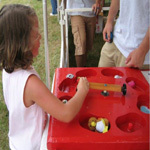 We'll even include a large variety of prizes. 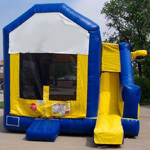 We have a large variety of 15' x 15' bounce house styles to choose from. Select from 1 of our many standard pinata styles. We'll include assorted candies / prizes to fill the mix bag with. 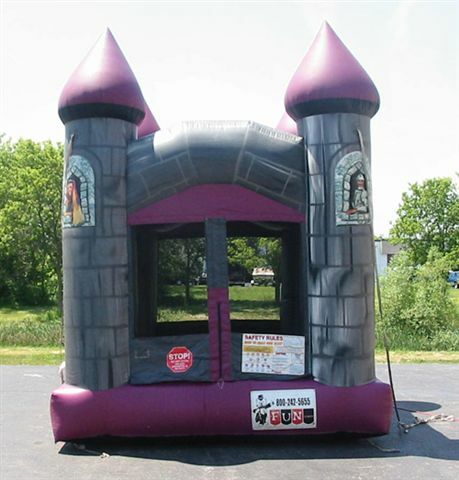 The 10' x 10' purple castle is a popular birthday party bounce rental for younger kids. The combo bounce has a bouncing area, a basketball hoop inside, a rock climbing staircase, and a slide all-in-one! 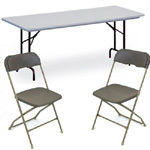 Note: Delivery, set-up, and take down is available for birthday party rental packages. (Subject to availability) Additional delivery fee applies. 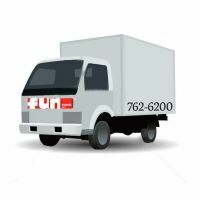 All packages listed above may be picked up at Fun Events for no additional fee. 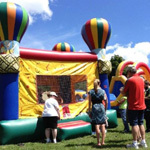 Browse our rentals database for more fun birthday party ideas.